Published June 2, 2011 at 324 × 216 in Olive Oil, COX inhibition & Ayurveda …. 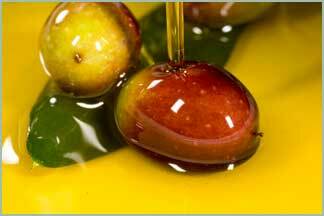 Olive oil contains oleic acid and oleocanthal, and is rich in omega-3 fatty acids. These components are anti-inflammatory and oleocanthal works as a COX inhibitor (which means they can reduce inflammation in the same biochemical pathway by which aspirin works).